will be on display for the first time at England’s premier retail showcase. 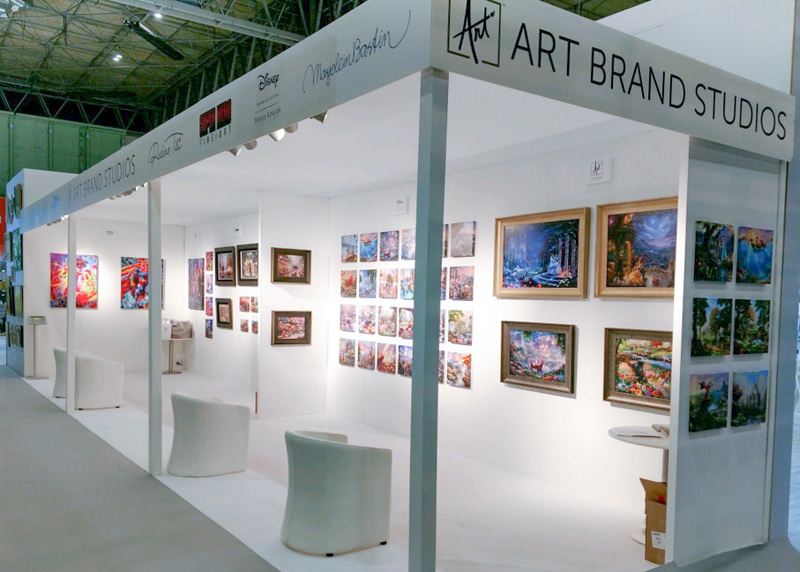 Art Brand Studios is proud to announce that it will be showcasing, for the first time, the Thomas Kinkade Studios Disney Dreams Collection at the 2019 Spring Fair in Birmingham, United Kingdom (booth 1E30). 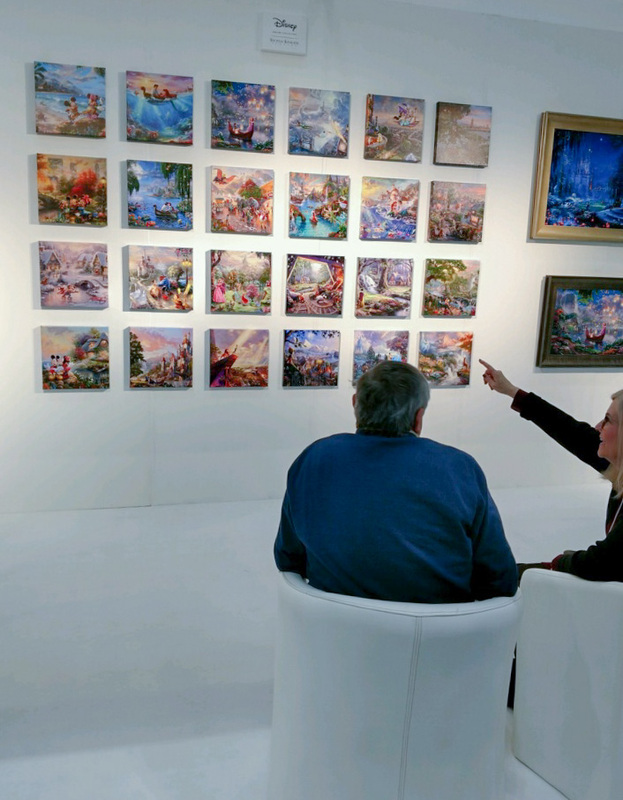 Thomas Kinkade Studios portfolio of Disney artwork captures the beauty of Disney fans’ favorite movies and theme parks. 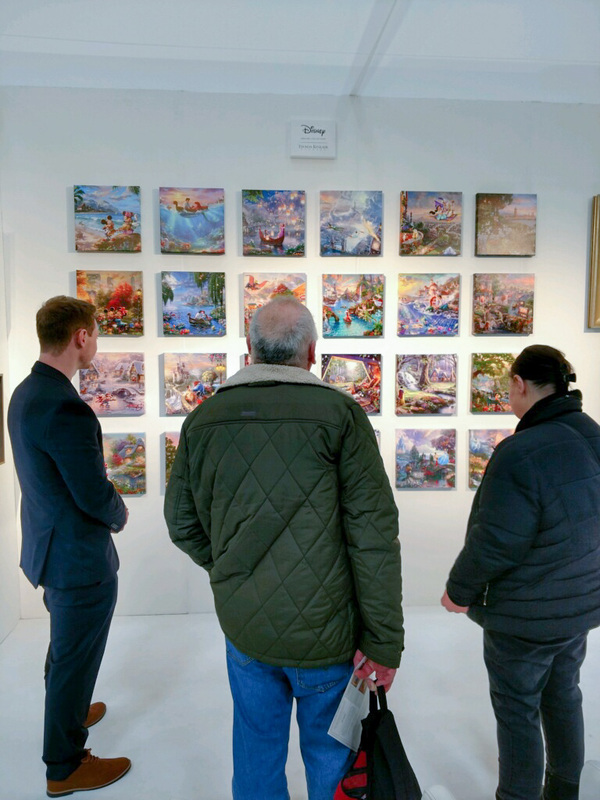 Each Thomas Kinkade Studios Disney movie painting tells an entire story in one image, using the Thom’s signature style of “narrative panorama”, and each Disney Theme Park painting captures the magic of favorite family memories. 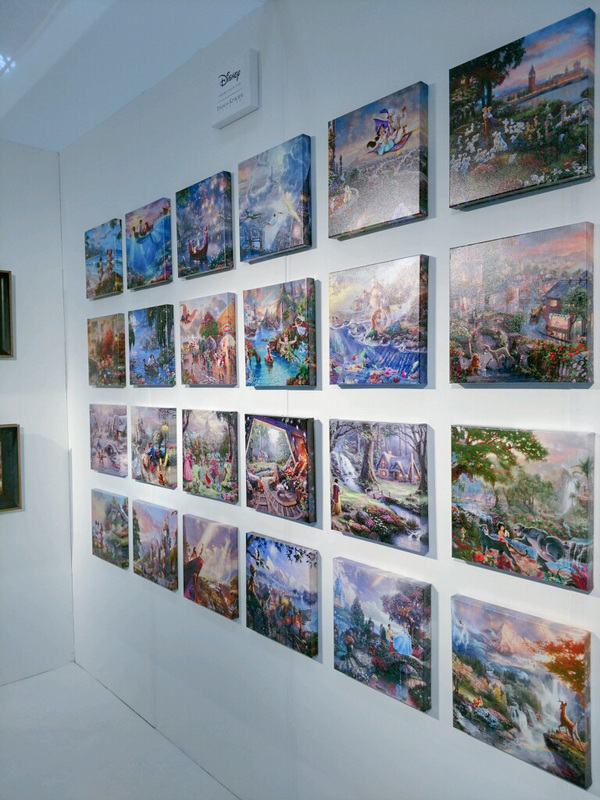 Thomas Kinkade Studios Disney art is available in a variety of gifts and collectibles, including Limited Edition Artwork, Canvas Classics, Gallery Wrapped Canvases, Framed Matted Prints, and more. Whether you love the Disney Princesses, Winnie the Pooh, or Mickey Mouse, we offer artwork that touches the hearts of Disney fans young and old. 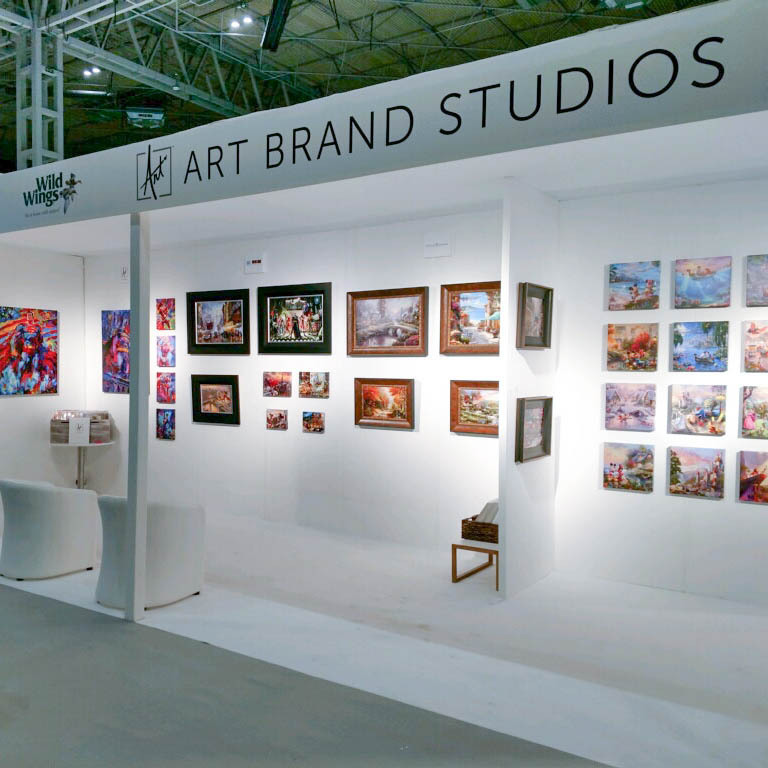 In addition, patrons to the booth will have a chance to view the latest works of art by Blend Cota, Marjolein Bastin, Super Hero Fine Art, and many more artists published by Art Brand Studios. Retailers will want to take advantage of incredible show specials and sign up for our event sweepstakes. 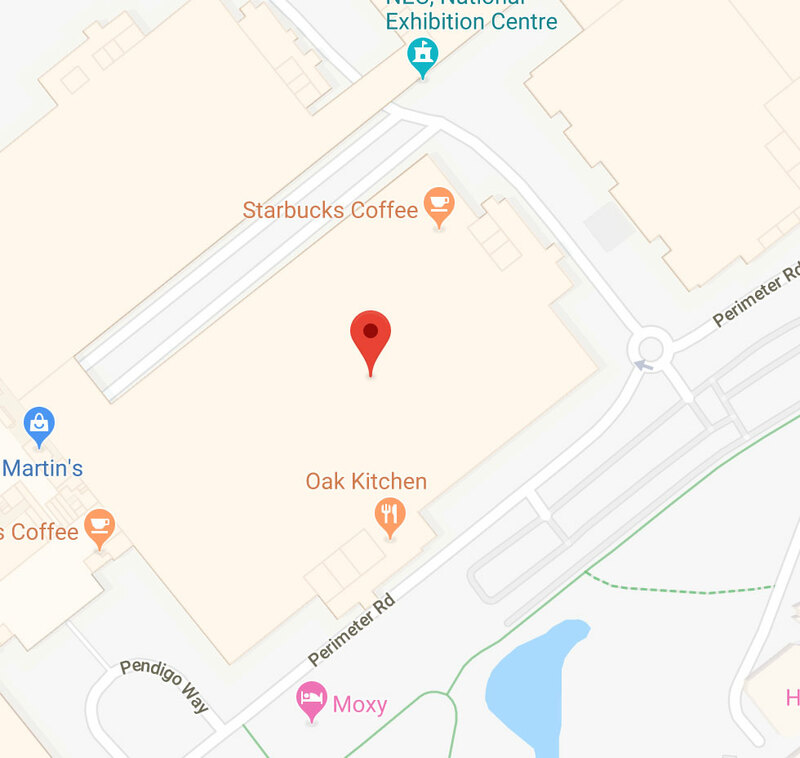 Spring Fair International is a must-attend for all kinds of retailers from independent shop owners, multiple shop owners, online suppliers, and department stores. 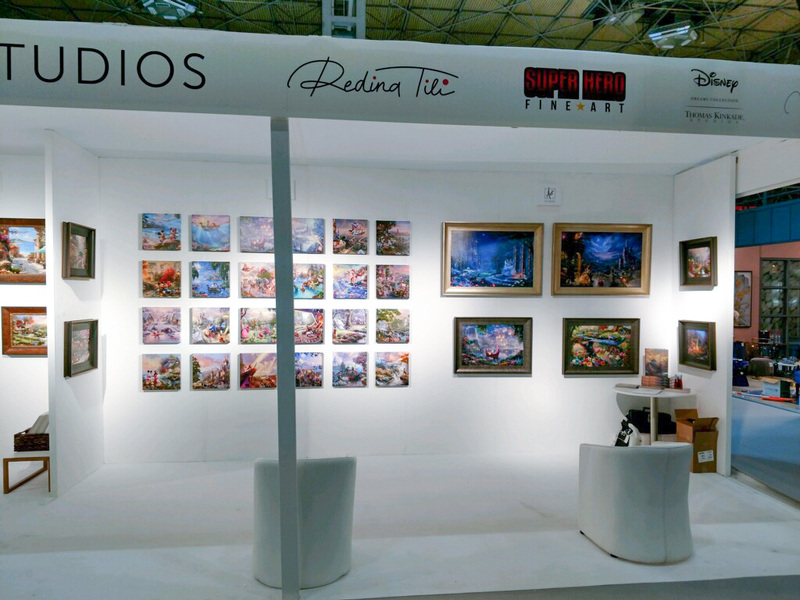 It has the most comprehensive selection of giftware in Europe for the season and It keeps its visitors first in line for new product launches. 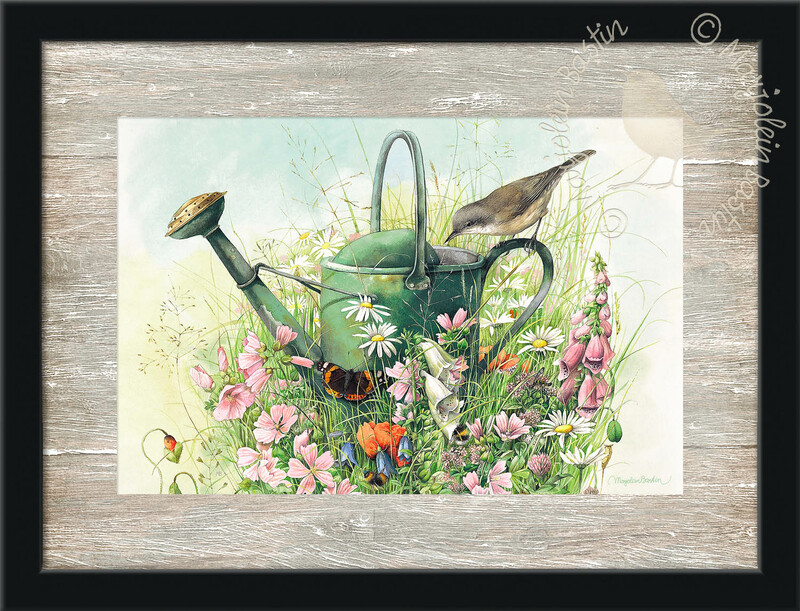 One can look for gifts, greetings cards and gift wrap before lunch then move on and take one’s pick of the most sumptuous offerings in body & bath, the boldest new furnishing patterns in home, or the top new designs in fashion, art, jewelry & accessories. 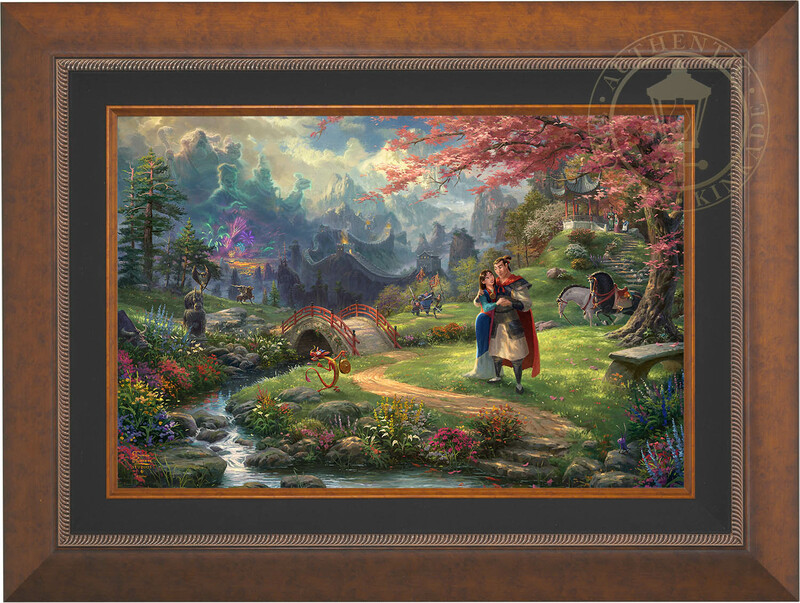 Thomas Kinkade Studios Limited Edition Canvas Prints are available exclusively through Art Brand Studios Authorized Galleries. 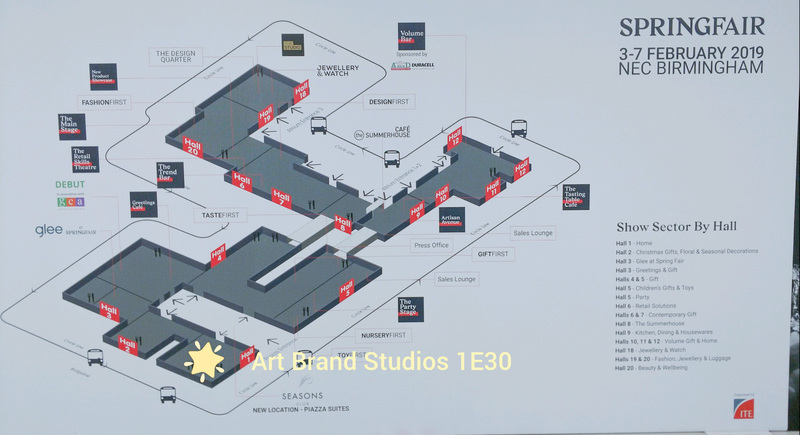 If you would like more information, please call Art Brand Studios at 888-296-0611 or contact your local gallery.